Hey! I'm Laura from Lithuania. I'm 21 years old student of Languages and Marketing Management. 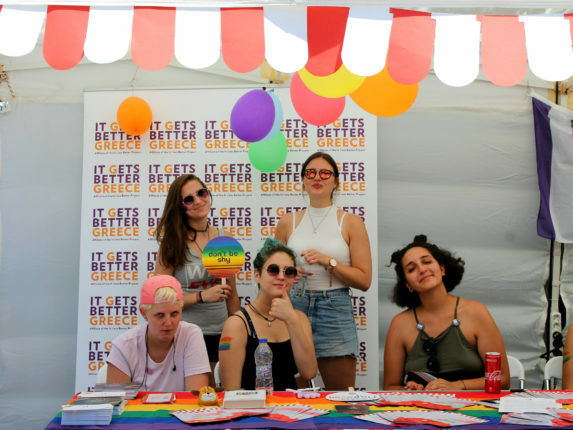 I moved to Greece, Thessaloniki for 1 year to experience EVS life! 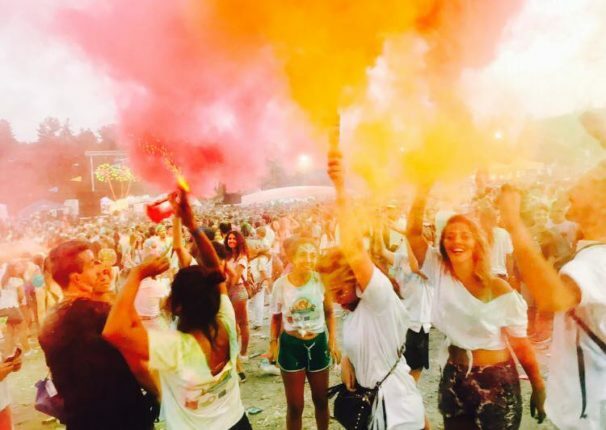 Color Fest Thessaloniki, the day to live and love as a child again! The “Day of Colors” is a celebration of joy, organized by the group SFINA. According to the organizers, it is a day dedicated to human communication, life, love, and unity. This year Balkan Hotspot is joining SFINA in their 7th annual “Day of Colors” in Kalamaria.